What is East Kent Sudbury School? 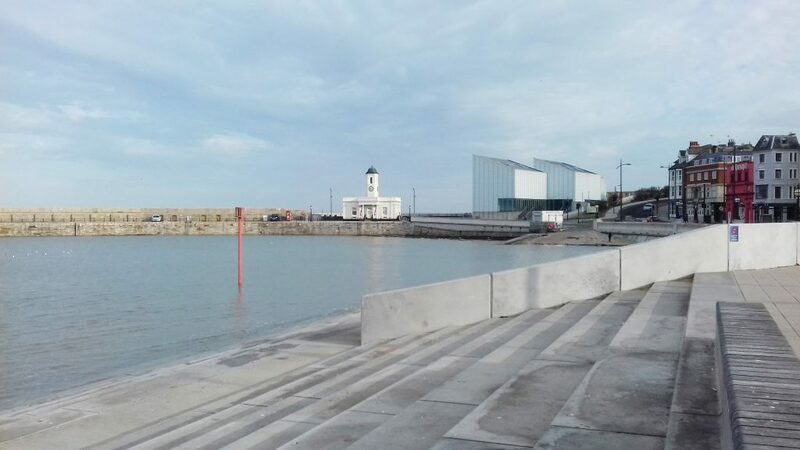 East Kent Sudbury School opened in January 2019 in Margate, Kent as a part-time democratic community for Home Educated children. It it our ambition to become the UK’s first self-directed, democratic Independent School based on the Sudbury model. 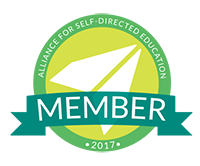 To find out more about our philosophy and how Self-Directed Education works see Our Model section. Part-time democratic learning community for Home Educated children, open Tuesday-Thursday, 9.30-3.00, with a maximum attendance of between 4.5 and 5.5 hours per day. Phase 1 opened in January 2019 housed in a self-contained set of rooms in Cliftonville Community Centre, Margate. After achieving our Independent School status, we will become a full-time school operating 5 days per week, open 8.30-5.00 with a minimum attendance of 5 hours per day per student required. With a community of students ready and waiting for us to open and one hurdle after another in securing the perfect long term home we refocused our search on spaces that will enable us to get open and start growing our community. And were delighted to find a self-contained space within Cliftonville Community Centre which has all the facilities we need to start whilst we continue the search for a long term site and pursue our ambition to become a full-time Independent School. The building itself includes two very generous activity spaces, kitchen, toilets its own private entrance and outside playspace. In addition we will have part-time access to a further even larger hall and professional kitchen perfect for group catering projects. Cliftonville Community Centre is in the quiet street of St Paul’s Road and within easy reach of Margate beach, local parks, the Turner Contemporary, theatres and all the creativity and interest of Cliftonville and the Old Town, giving our students lots of opportunities to benefit from the local community. We are still searching for a permanent long term home for our project which will enable our community to grow and have the space to give freedom to all the different pursuits our students follow. 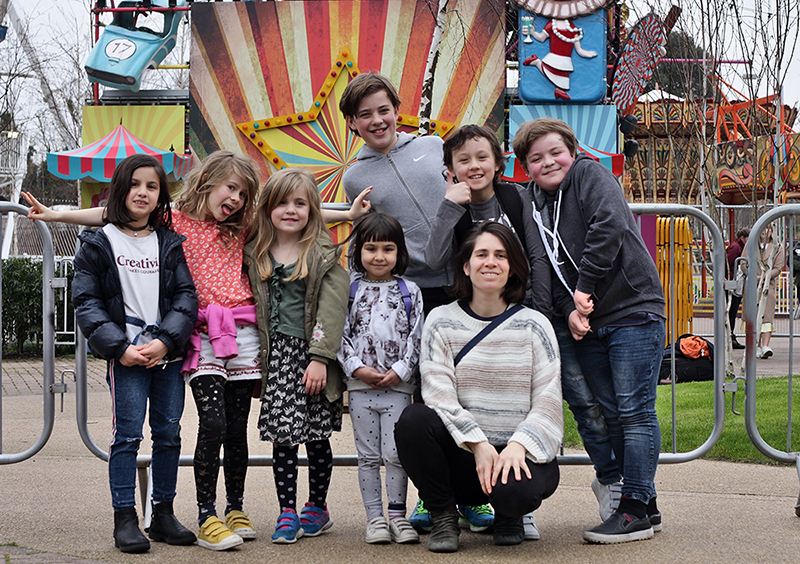 Our provision caters for children aged 5-18 years and is a completely age mixed environment. Read more about why that is so important to us here. Our current space allows for up to 30 students, though we are looking for a longer term home where our community can grow beyond that. We currently have 3 staff members present for all 3 days we are open and 3 additional part-time staff members. Find out more about our staff team here. We offer a means tested sliding-scale fee model, to find out what the annual fee for your family would be, please see our Fees page. Think EKSS might be right for your family? Complete our registration form and we’ll be in touch to complete begin the process.